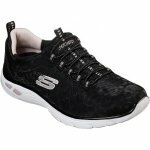 Skechers Empire D'Lux 12825 women's casual trainers. 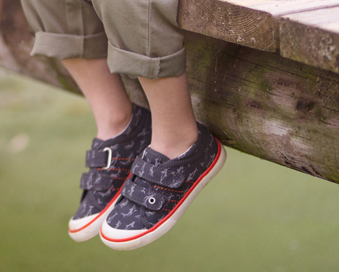 Featuring a bungee lace, which allows for easy on and off slip on access. 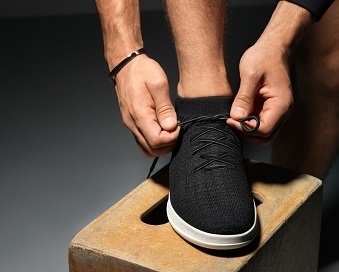 The air cooled memory foam insole helps keep feet cool, dry and comfy, making this style ideal for all day wear. A lightweight and durable style.